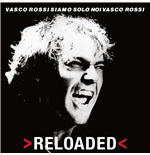 To all the fans, you will find on MerchandisingPlaza the Vasco Rossi’s merchandising. 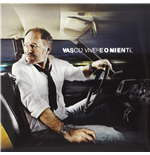 He is one of the most important and popular artist in the Italian rock world. 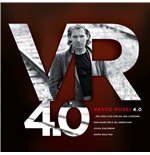 In the last 40 years, the artist has conquered generations! 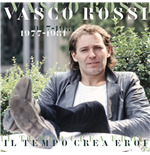 The modenese rockstar is loved by all Italians and others: in the 40th anniversary of his career, he held the world record for the biggest gig with the highest number of tickets sold! 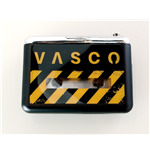 You can find in the store dedicated to Vasco many original t-shirts : wear your passion to a concert or at every opportunity, you can also find an original and fantastic gift idea for a true fan of the legendary Rocker di Zocca ! 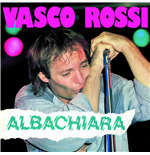 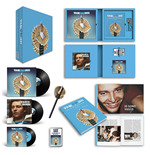 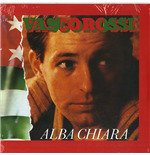 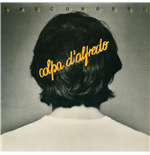 In our online store, you can find the unmissable Vasco's Vinyl with the greatest hits like: “Albachiara”, “Vivere o niente”, “Va bene, va bene così” and “Cosa succede in città”.Buy and collect these Vasco Rossi records on MerchandisingPlaza and receive them comfortably at home! 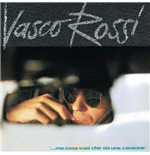 Rossi Vasco T Shirt Vasco London. 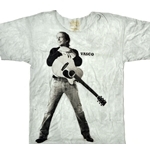 Emi Music officially licensed t-shirt. 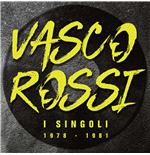 Rossi Vasco T Shirt Tracks 2. 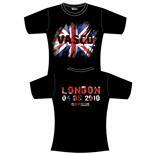 Emi Music officially licensed t-shirt.